High-level executive payment contracts use the term "remuneration" rather than salary to indicate that a total compensation package can consist of more than just wages. Contract remuneration is employment compensation dictated by the terms of a contract signed at the time an employee starts work. Contract remuneration is employment compensation dictated by the terms of a contract signed at the time an employee starts work. Before the employee joins the company, the contract can be negotiated to satisfy the needs and wishes of all parties involved. 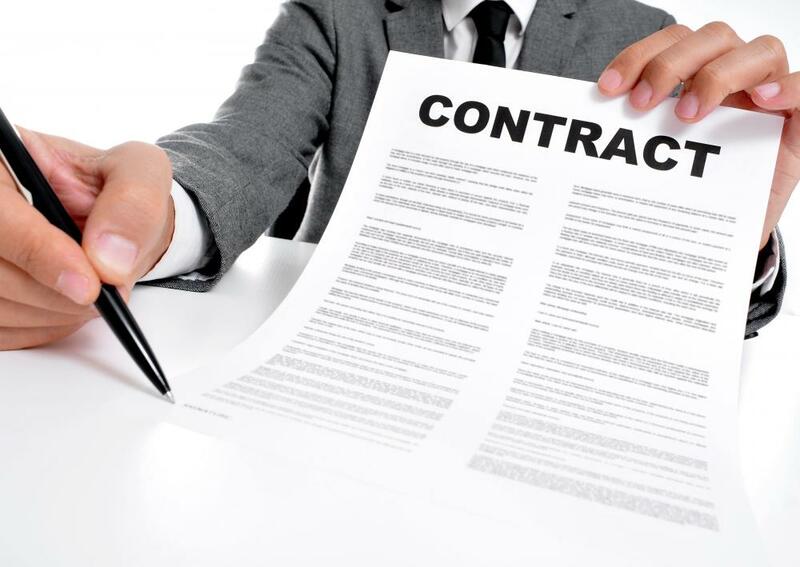 Any deviation from the contract can be grounds for legal suit; if an employee is promised a set amount, for instance, and the employer fails to deliver, this may be considered a breach of contract. Companies can use contracts for short and long-term employees. They are common for short term employment where the goal is to clearly define the duration of employment and goals, so all parties understand what is expected of them. People employed in the long term can renew their contracts as they expire, taking an opportunity to negotiate for better pay or benefits if they feel this is appropriate. The contract establishes rights and responsibilities for the company and employee. One form of contract remuneration is a base salary. Other contracts may provide a stipend or hourly wage. In addition, employees might be able to access benefits like health care, use of company vehicles, or payments into a pension plan. The contract can also discuss the potential for rewards and bonuses, if these are offered. Commissions might be available for salespeople, while other employees might be entitled to performance-based bonuses for particularly productive work. For employees, contract remuneration can offer some protections. People not on contract may be subject to sudden changes in the terms of their employment, depending on regional laws. A contract cannot be broken unless some specific conditions are met, which means employees can’t suddenly lose income or miss out on bonuses with no warning. The contract remuneration can be enforced in a court of law if there is a problem, and employees can consult their contracts so they understand what to expect through the duration of employment. As with other legal agreements, it is advisable to read an employment contract carefully and to ask for explanations if any clauses or terms are unclear. The remuneration section of the contract should clearly spell out the amount of pay, when employees can expect to be paid, and what kinds of benefits and extras may be available. Contracts should also discuss the terms under which they can be changed, such as the conditions under which an employee can be fired. People with questions about contract remuneration should ask them before signing to make sure they understand. 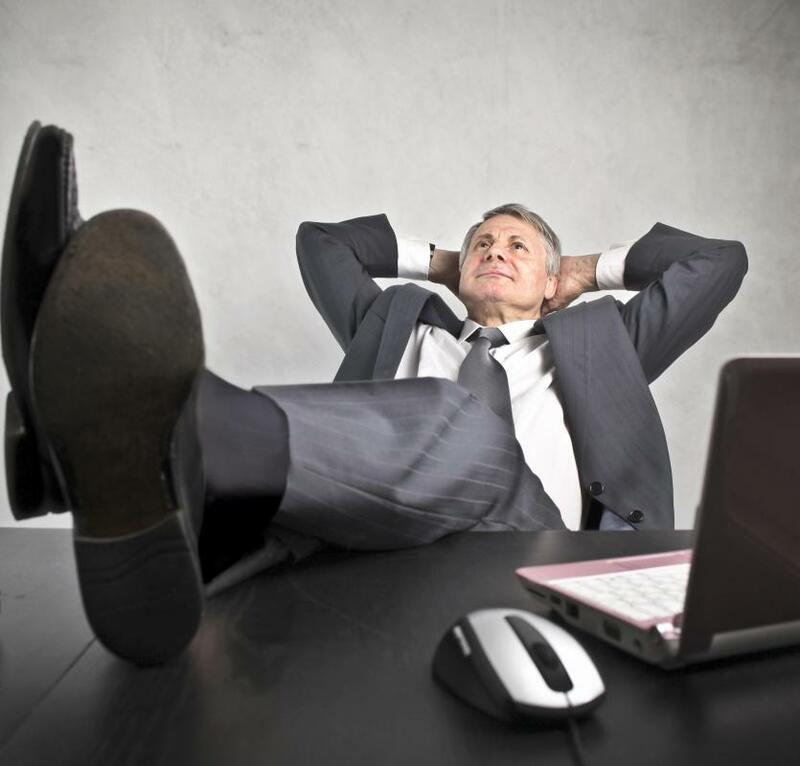 What Is Included on a Remuneration Report?